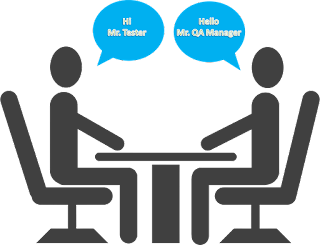 Very informative knowledge in the form of in the form of interview questions. Really like the idea. 1. Before starting load testing of a website, what are the important checks that you need to perform? 2. Is there any formula through which you can check before executing load test that if the current resources are good enough to execute performance test? (like webpage size, processor, ram etc). Thanks bilal. I will sure include these types of questions in the next part. Very well crafted interview. Keep up the good work! Very informative saad, can you explain how can we determine the resource(memory,processor etc) required for an application and on which parameters it is dependent. Really nice way of explaining the concept.. Tester is really very intelligent. Cool. I like the idea of preparing myself for an interview and this one give an insight that what may be facing and it is a step ahead in preparing for it. Even if is not for performance. Thanks for sharing. Informative, easy, understandable. Great work.